﻿﻿ Interview with the National Allotment Competition Winner! I interviewed Mrs Thrift, the owner and creator of ?Not Just Greenfingers Blog.? 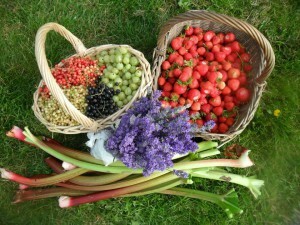 She runs an allotment and won our Best Allotment Blog Competition we ran in August. 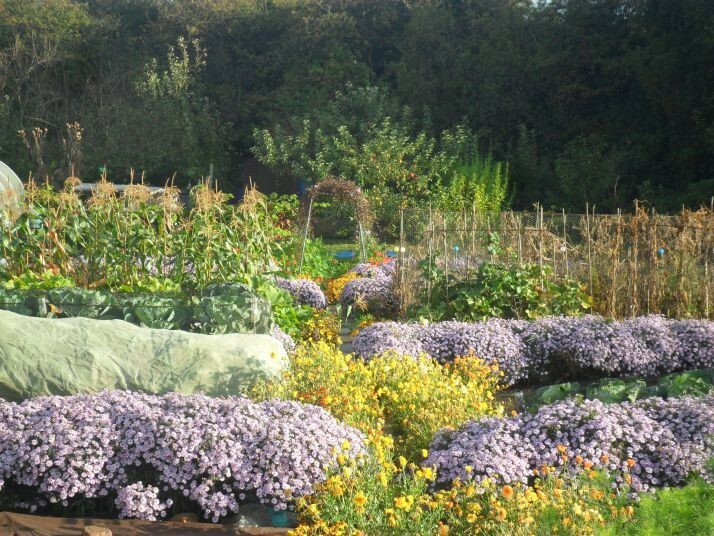 Mrs Thrift first started her allotment plot in June 2005 and by the beginning of 2012 she has increased this to four different plots. Mrs Thrift grows most things in her allotment; brassicas, alliums, potatoes and legumes, as well as salads, squashes and fruits. She likes to try different things each year, this year she experimented by growing cucamelons. Mrs Thrift grew her own allotment as she wanted to save money by growing her own vegetables. Between 1st January 2011 and 31st December 2011, she worked out how much money she saved by growing her own fruit and vegetables during the year. Every time she picked any fruit or vegetables she weighed them the same day and worked out how much they would have cost her if bought the ?value? version from her local supermarket and made a note of this on a spreadsheet. By the end of the year she had picked and used £1454.53 worth of fruit and vegetables. Mrs Thrift has loved gardening since she had her first house in 1989. She then took on her first allotment plot in June 2005. 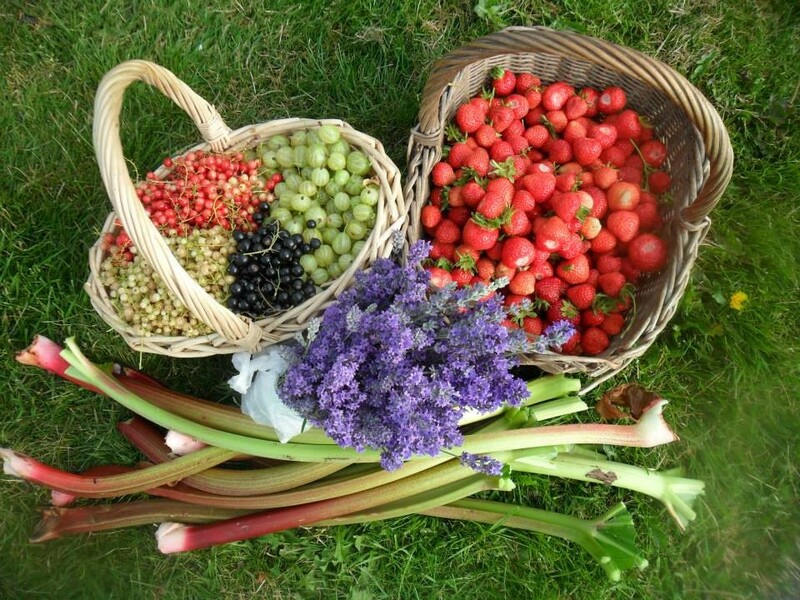 She loves growing all fruit and vegetables working together with nature and growing organically. She tries to attract as many beneficial insects that she possibly can, using flowers from early spring until late autumn. Mrs Thrift likes a challenge and as well as growing vegetables and has made a woodland area, grown her own bean poles out of hazel, grown wild flowers where an old shed once stood and planted a ?time capsule? with her family . One thing Mrs Thrift feels strongly about, is she doesn?t want to make any profit from her blog. The blog is purely to help people save money by simple living and to help them to produce fruit and vegetables for their family. She wanted to show people that by making a few gradual and simple changes, they too could save a lot of money. Mrs Thrift spent the £50 Amazon voucher we donated to her on a great big roll of weed suppressant. Very useful!